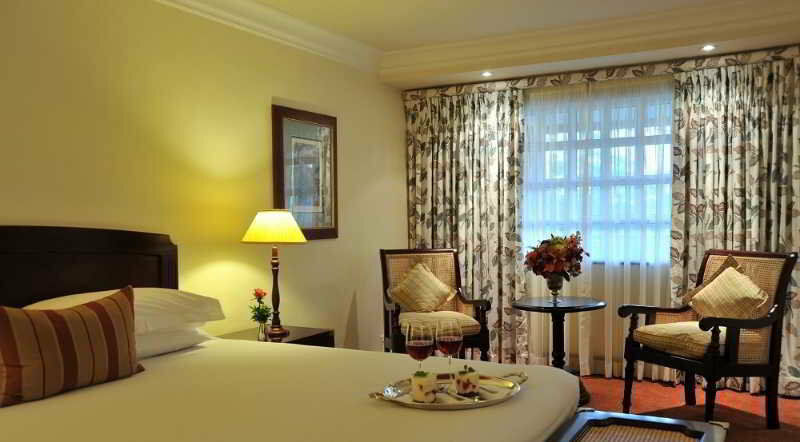 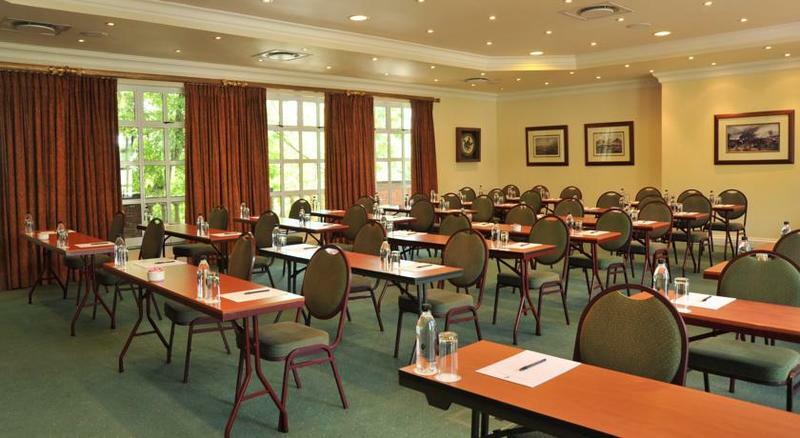 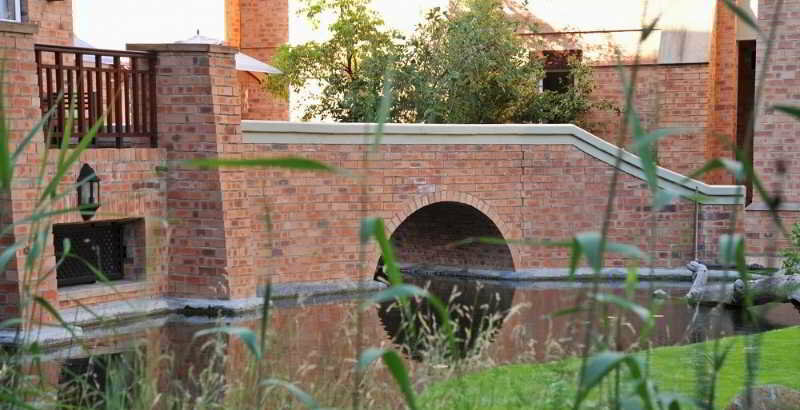 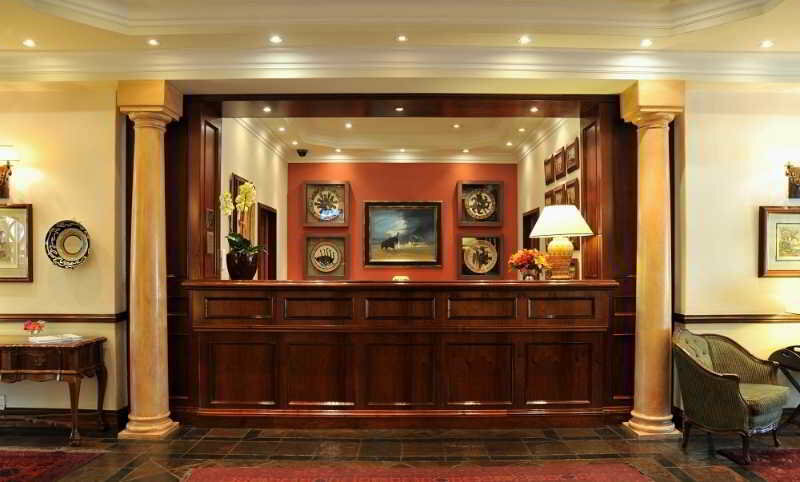 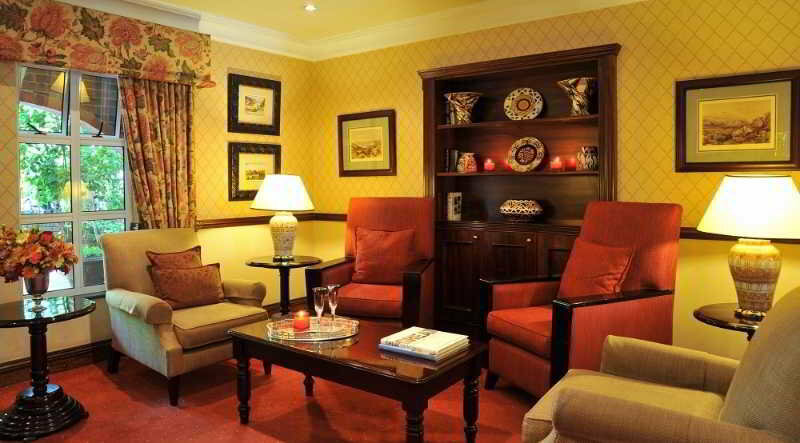 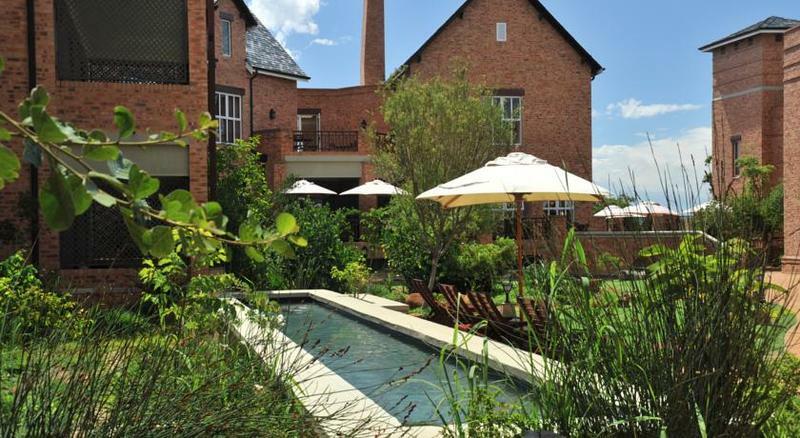 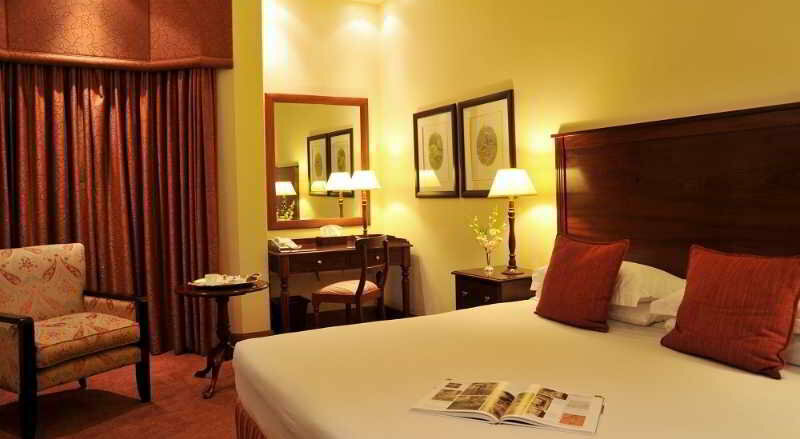 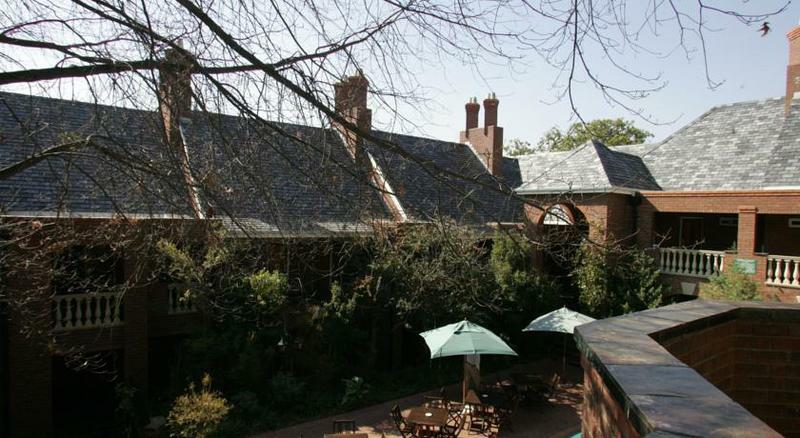 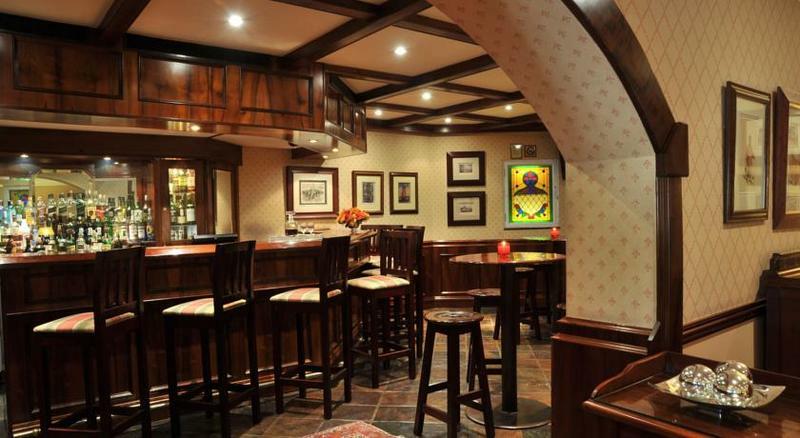 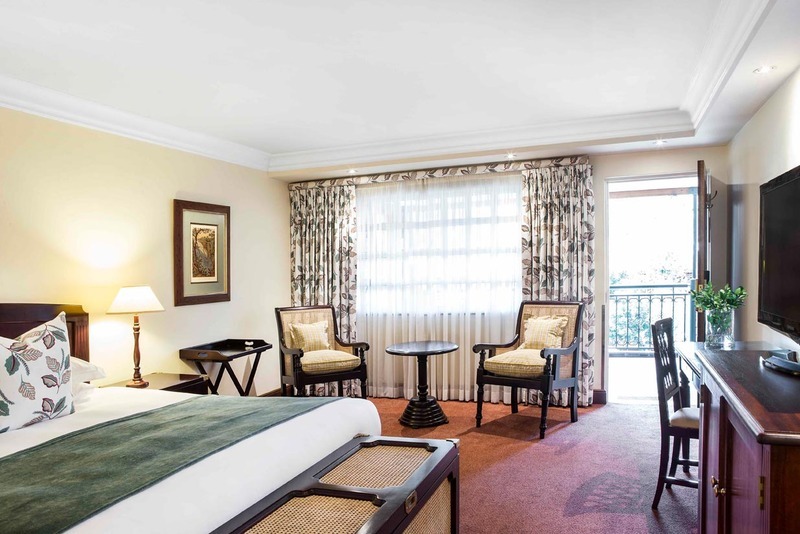 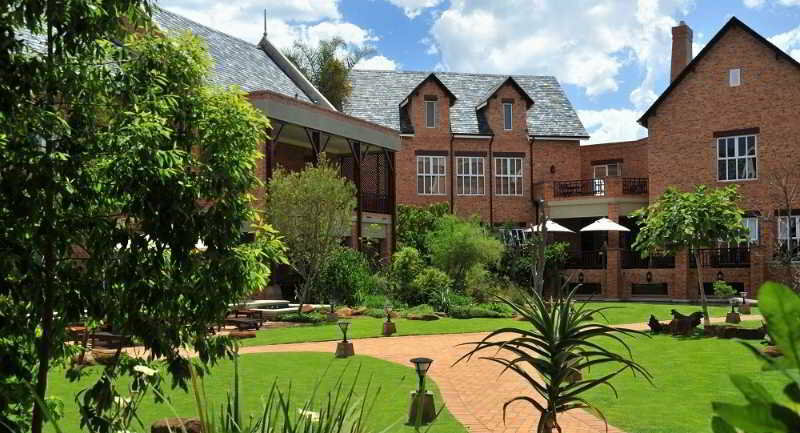 This hotel is located just 2 km away from Sandton City, in Johannesburg. 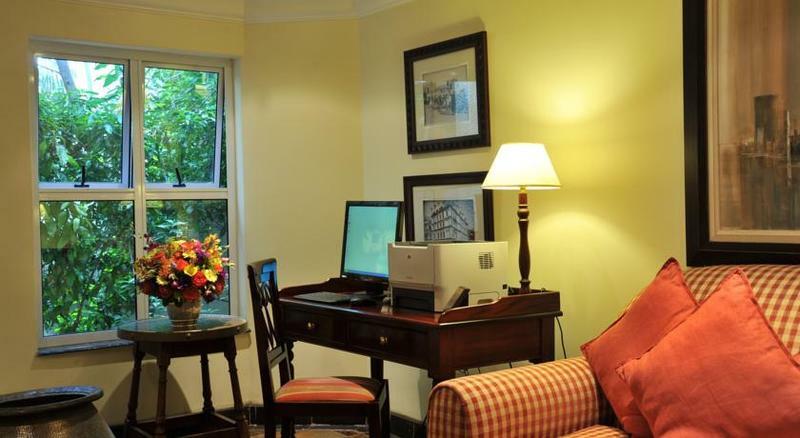 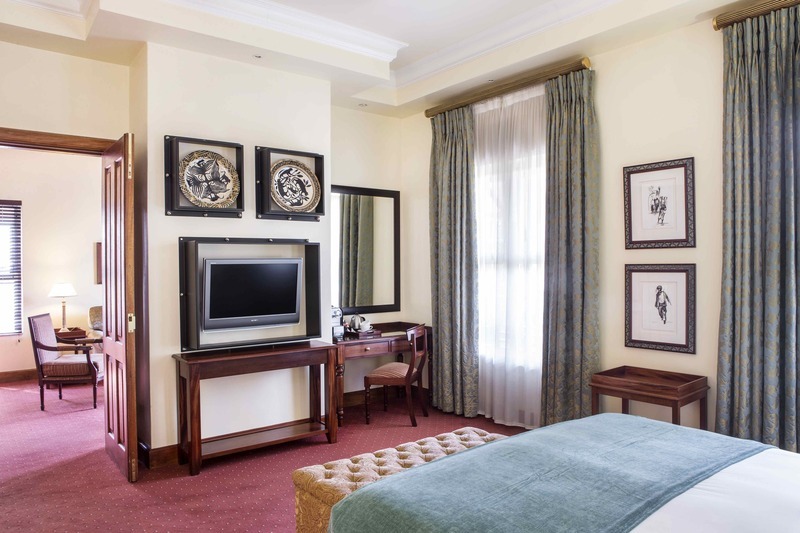 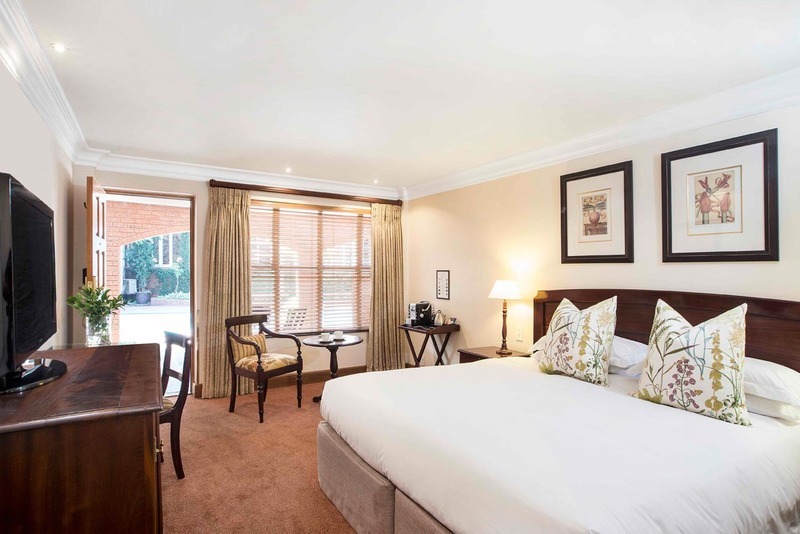 The hotel is located within easy access of the city, where a host of attractions afford guests an insight into the rich culture and history of the area. 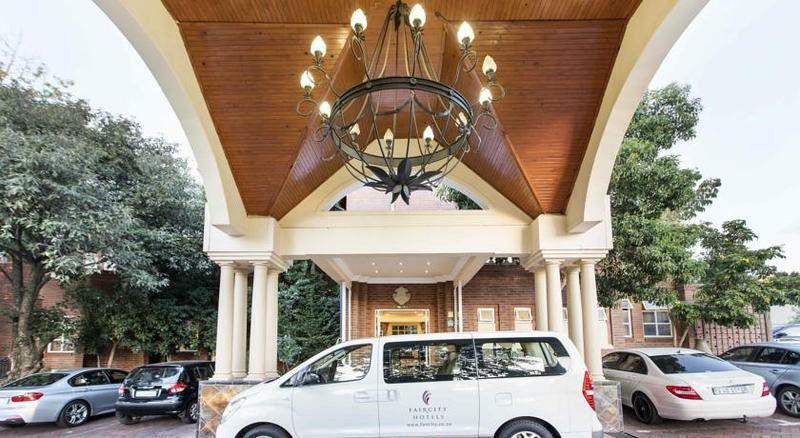 Tambo Airport is conveniently located just 27 km away. 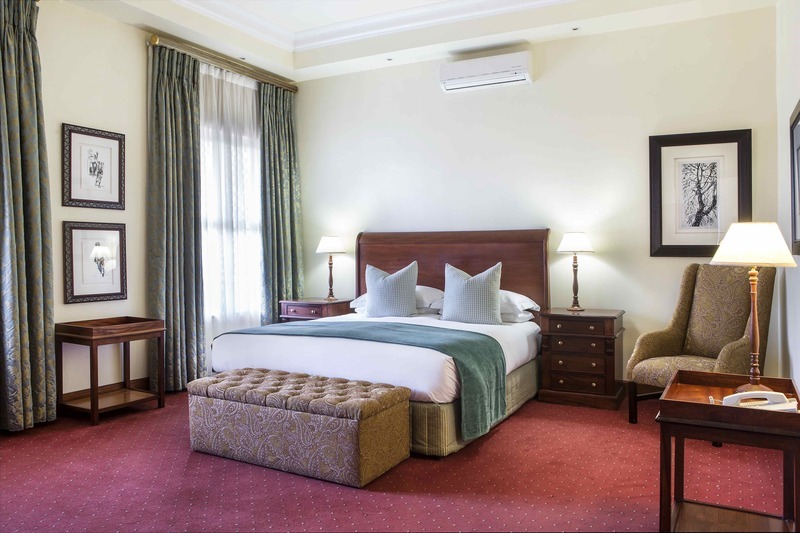 This hotel comprises beautifully-designed rooms and suites, offering guests a peaceful, relaxed setting in which to completely unwind. 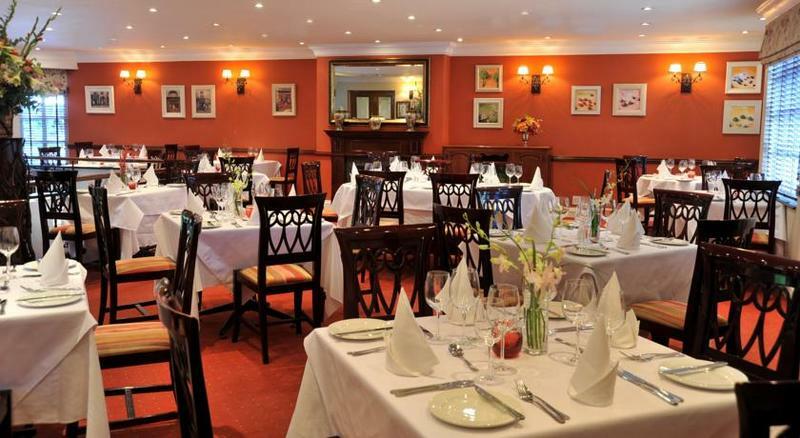 Guests can wine and dine in style in the elegant surroundings of the restaurant. 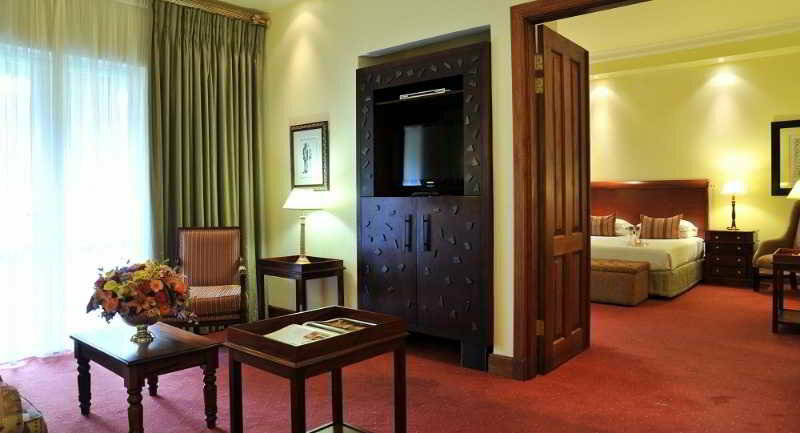 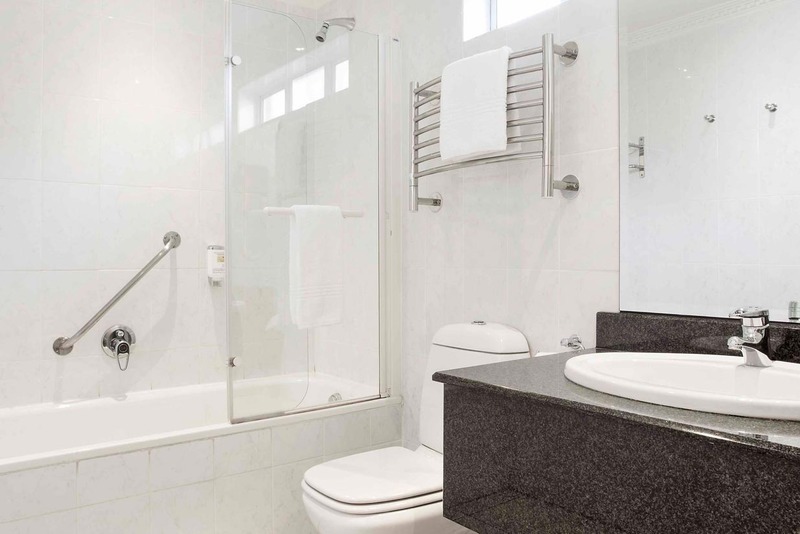 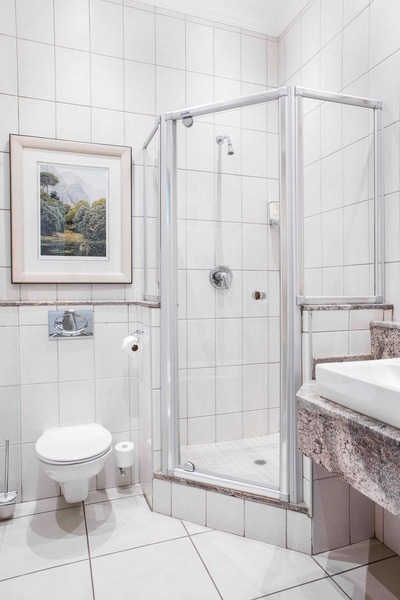 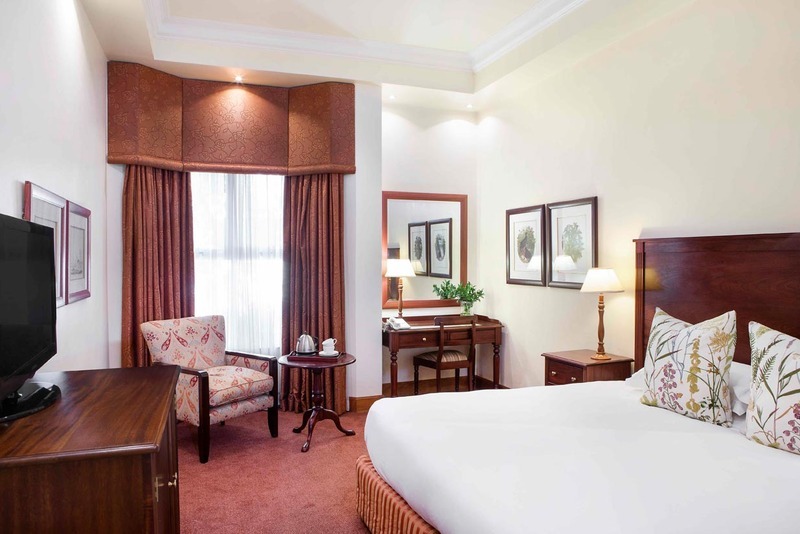 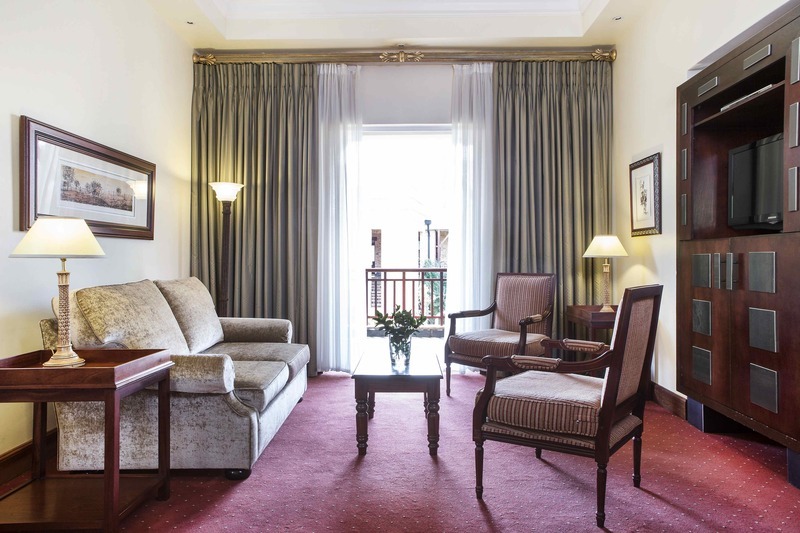 This hotel affords guests a number of exemplary facilities and services, delivering the utmost in comfort and convenience to suit every type of traveller.